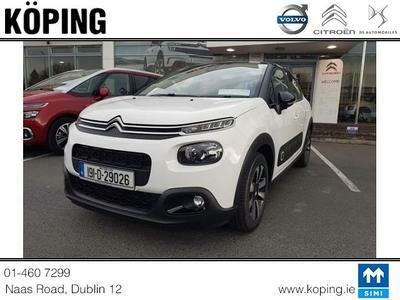 We are a Main Citroën Dealer, Volvo Service Centre at Naas Road Dublin D12NX3P. Tel 01 460 7299. 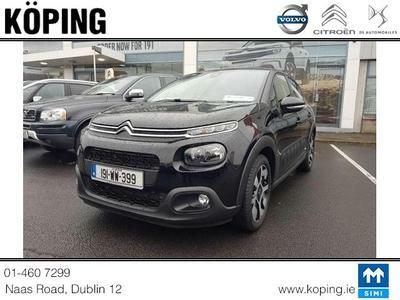 With over 25 years in the motor industry we have an extensive range of New Cars & Vans available to buy. 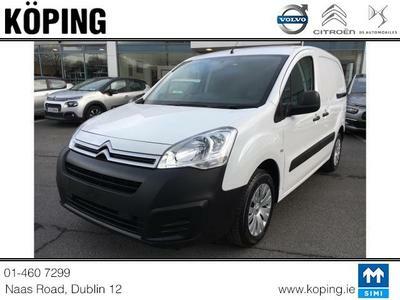 Check out our range of New Citroën cars and Vans. 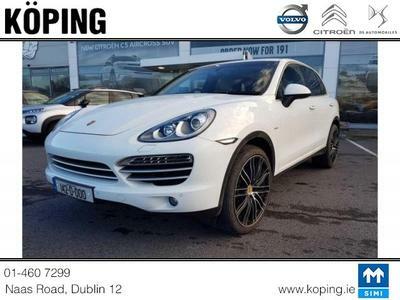 We also have a range of used cars across all makes & models. We will consider trade in's on all makes and models and can assist with finance options. 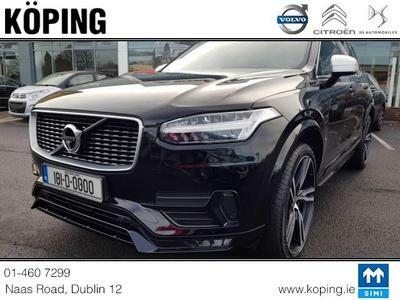 As an Approved Volvo & Citroën Service & Repair Centre you have the assurance that a specialist in Volvo or Citroën will work on your car, with access to latest technology, we only use genuine parts which come with a one year warranty. We offer a range of services which aim to facilitate our clients and their cars needs all at very competitive prices! Our Volvo Parts & Citroën Parts Centre is open to the public and trade.